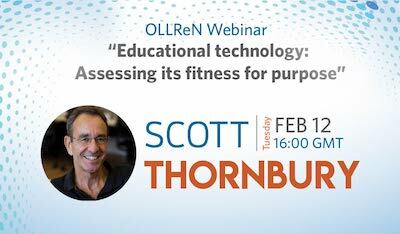 Scott Thornbury has taught and trained in Egypt, UK, Spain, and in his native New Zealand. His writing credits include several award-winning books for teachers on language and methodology, including How to Teach Vocabulary and How to Teach Grammar (Pearson). The second editions of both About Language (Cambridge) and An A-Z of ELT (Macmillan) were published last year. 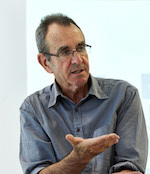 His latest book isScott Thornbury’s 30 Language Teaching Methods (Cambridge). He is also the series editor for the Cambridge Handbooks for Language Teachers. His website is www.scottthornbury.com. 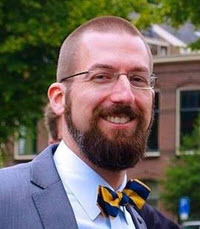 DJ Kaiser, PhD is an Associate Professor and the Coordinator of Teaching English as a Second Language at Webster University in St. Louis. Missouri. He has been teaching English and preparing English teachers for twenty years with positions at the University of Illinois, the University of Barcelona, and Washington University in St. Louis and has had research grants in Brazil and Uruguay, including a Fulbright U.S. Scholars Grant. His specialty area is English pronunciation training with a focus on practical classroom strategies. Dr. Kaiser has delivered presentations, workshops, and professional development throughout the USA and in China, the United Arab Emirates, Greece, Holland, Spain, Argentina, Brazil, and Uruguay. 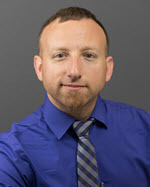 DJ Kaiser, PhD will provide an overview of mobile apps (iOS) for English pronunciation with a focus on “app affordances” (Beach & O’Brien, 2015). 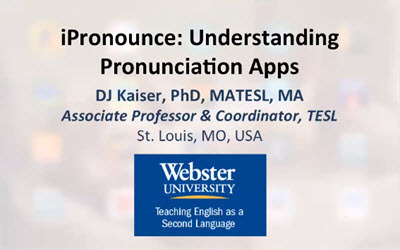 Based on a review of dozens of iPhone apps for learning English pronunciation, Dr. Kaiser will discuss various features of apps, in addition to their potential uses and many weaknesses. These features will include the incorporation of games, use of the front-facing camera, and integration of voice recording. Special attention will be given to the role of corrective feedback in some of these apps through Automated Speech Recognition. The difference between apps that address segmentals and suprasegmentals will also be covered. 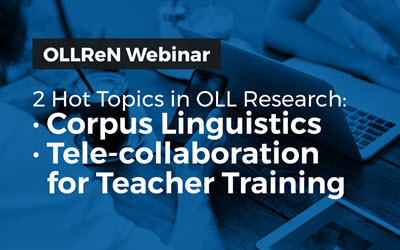 The purpose of this presentation is to educate ESL/EFL instructors and English learners on the numerous options and limitations of currently available iPhone apps. Dr. Kaiser will also discuss how other features of mobile devices may be integrated into pronunciation training without the need of purchasing apps.